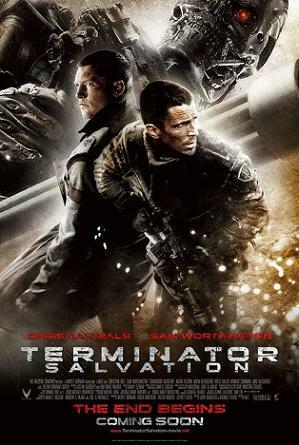 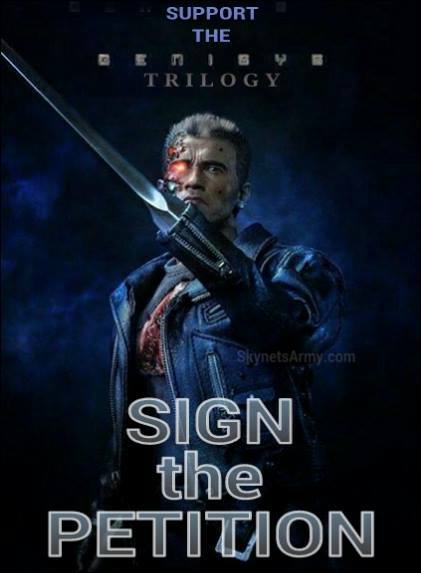 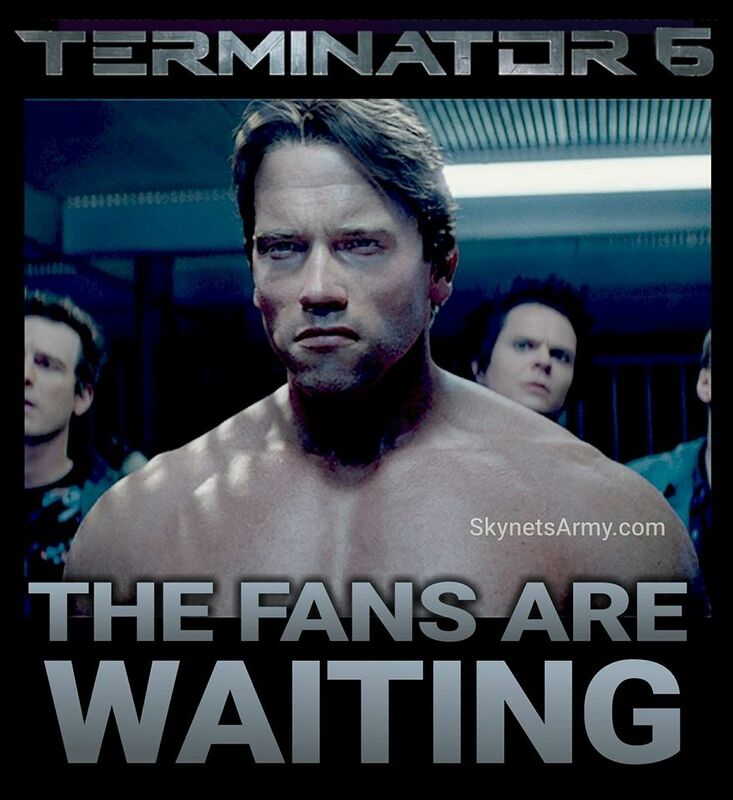 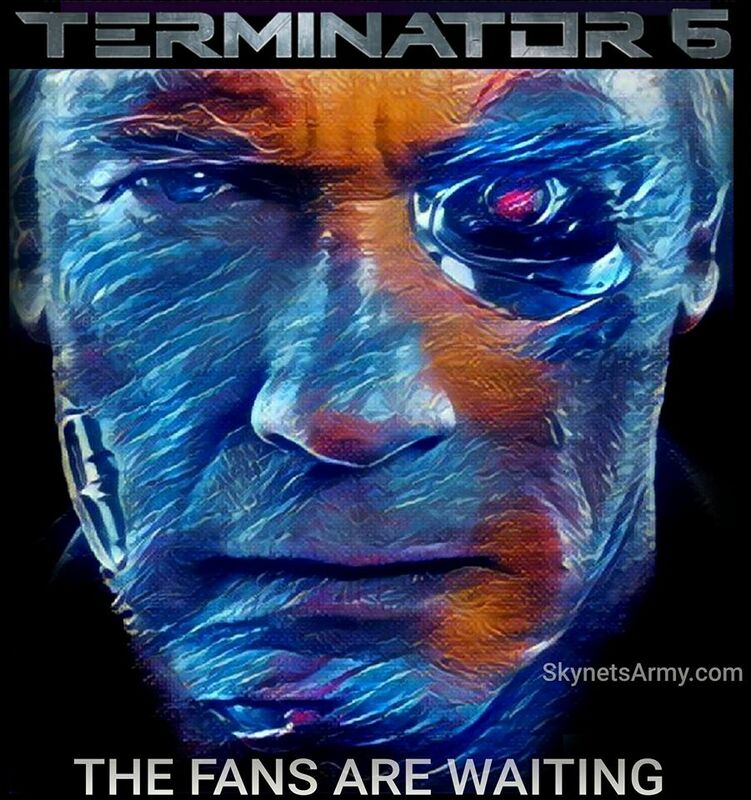 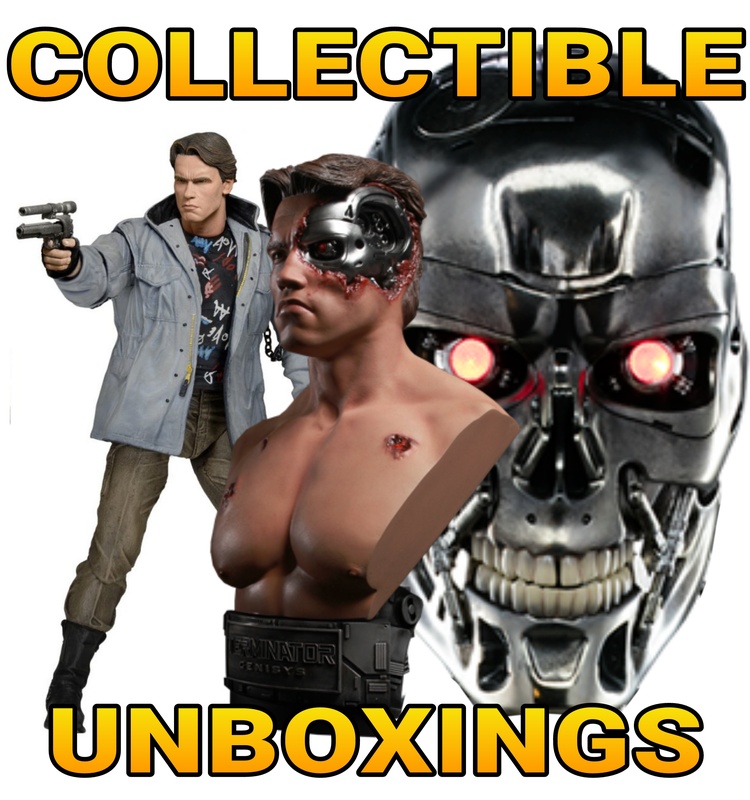 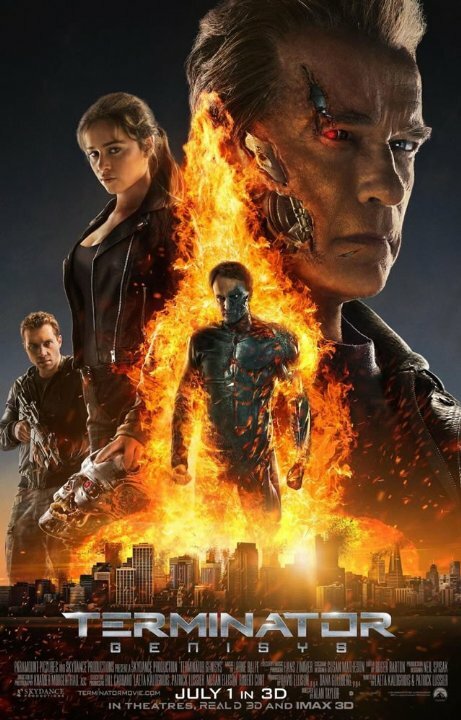 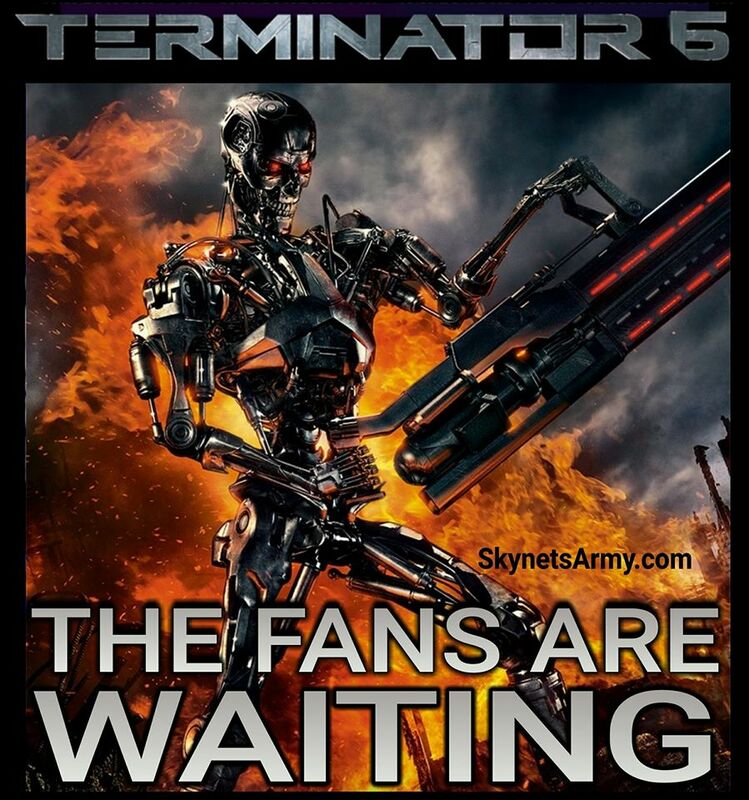 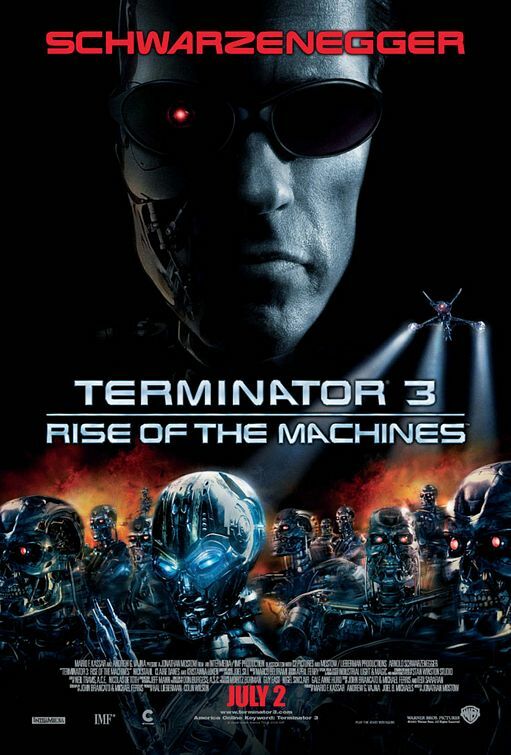 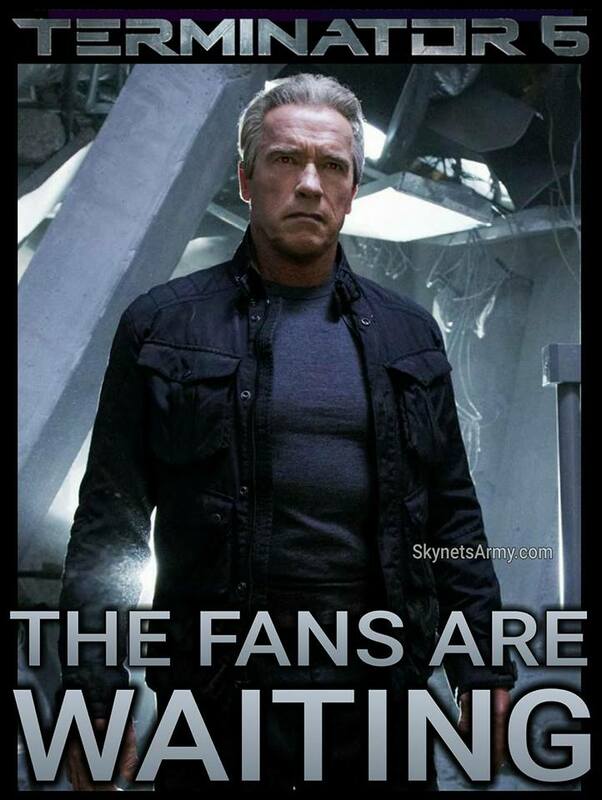 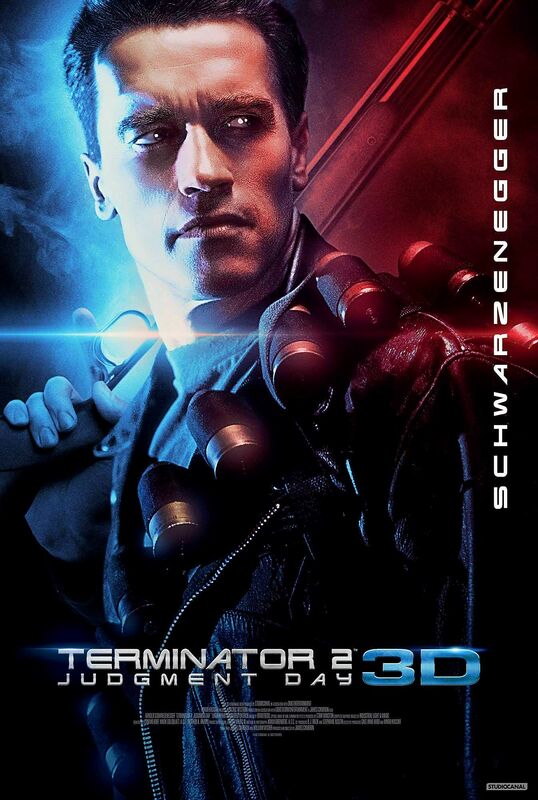 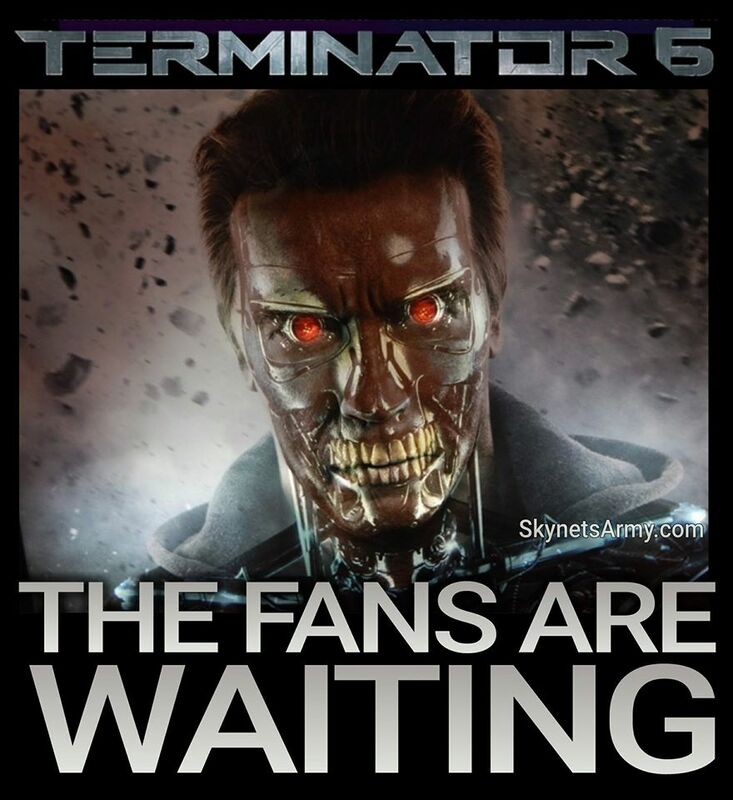 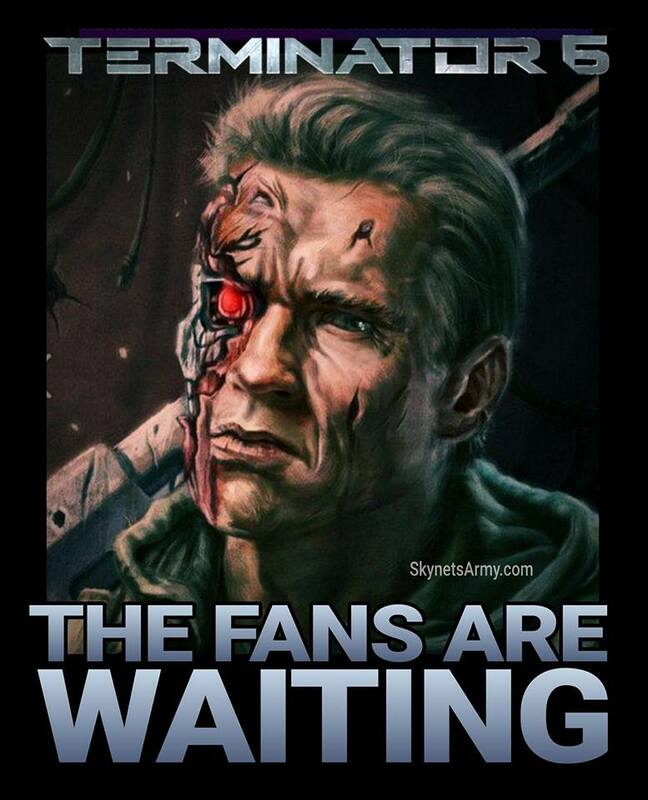 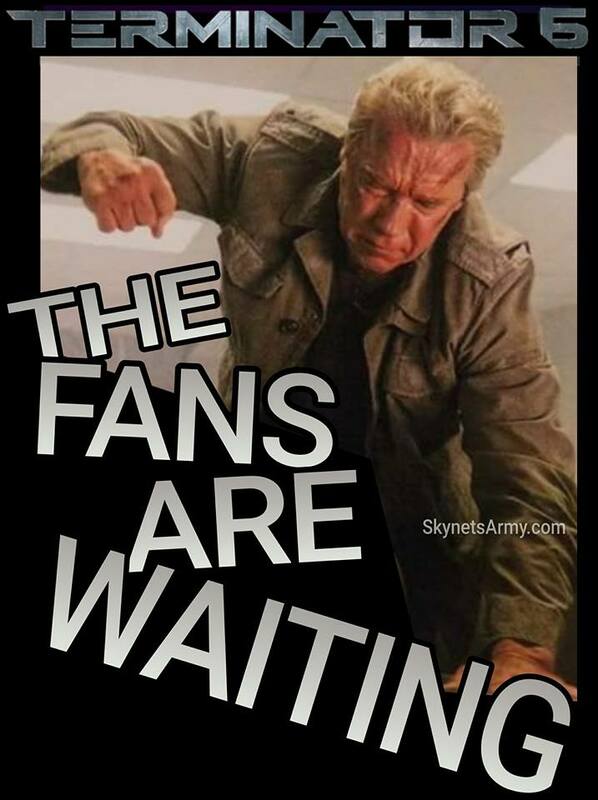 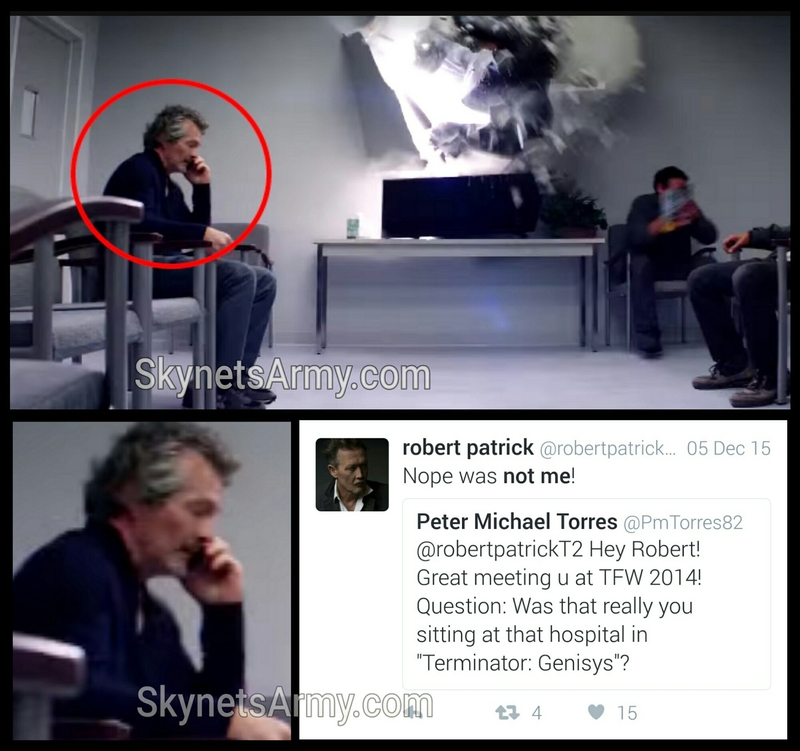 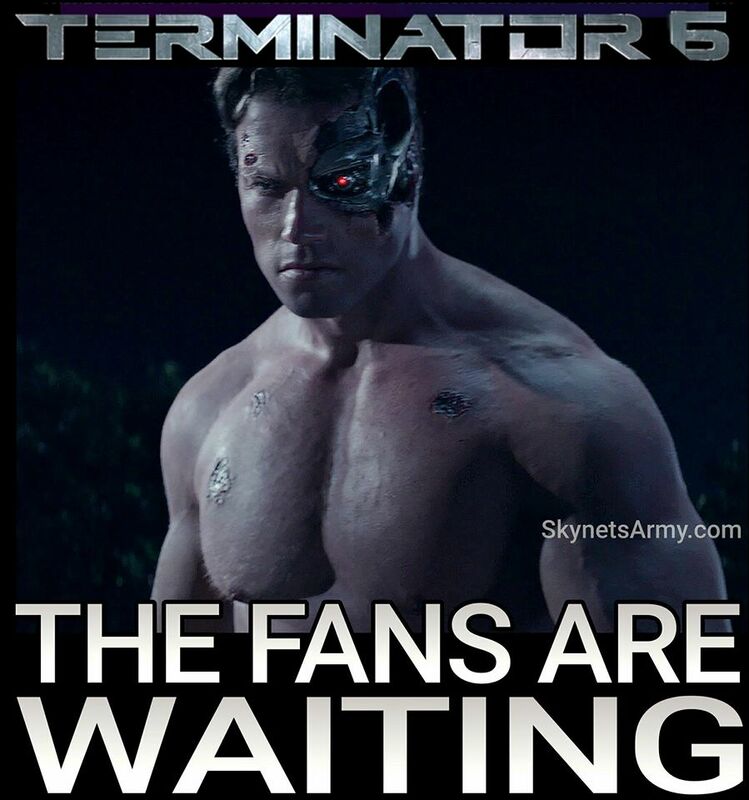 Did you know when the first trailer for 2015’s “Terminator Genisys” was released, there was a false rumor that spread like wildfire suggesting that actor Robert Patrick (T2’s T-1000) made a cameo in the film as a man in a hospital waiting room.. who bears witness to the destructive battle between Pops and the T-3000? 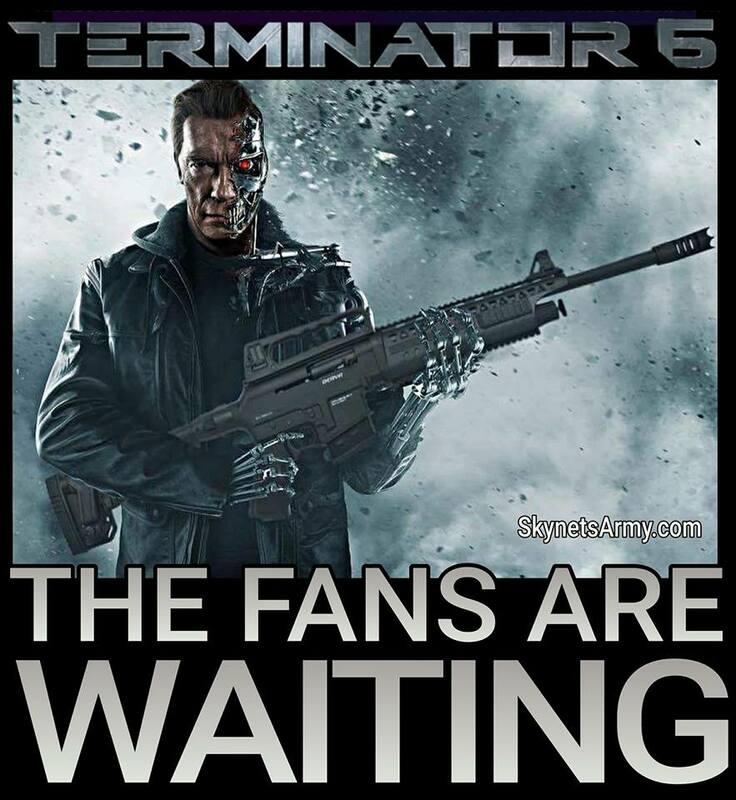 The false rumor started on Reddit and was quickly picked up by major film news websites, many interestingly declaring it as a fact. 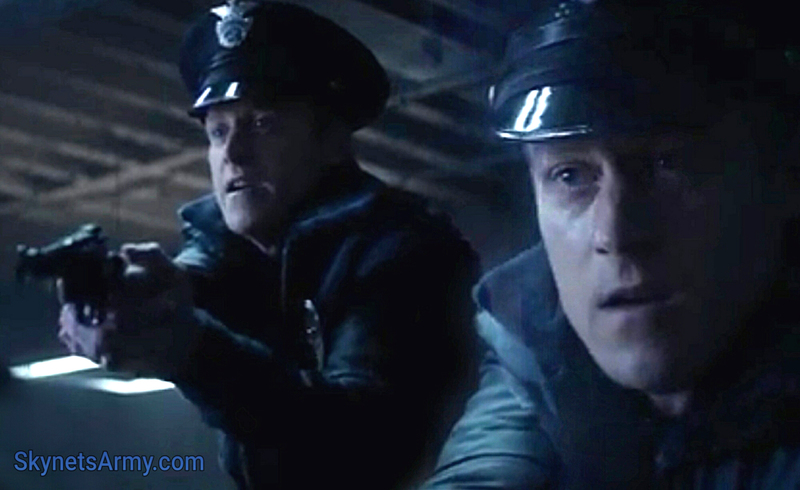 Actor Robert Patrick later put the rumor to rest on his Twitter feed by saying “Nope was not me!”. 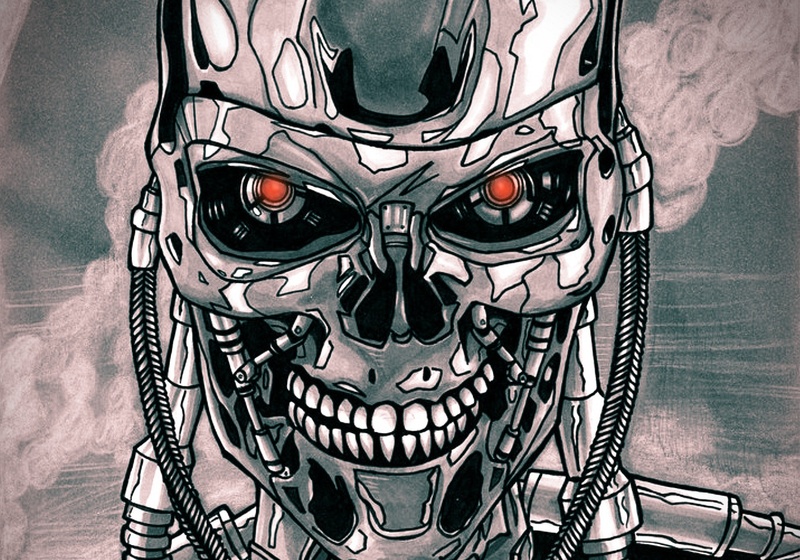 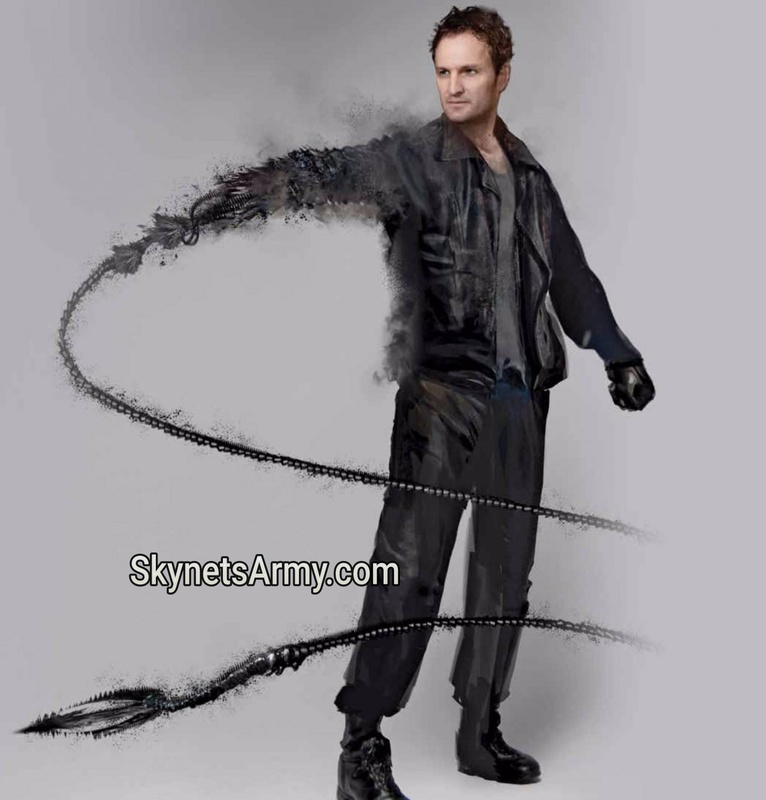 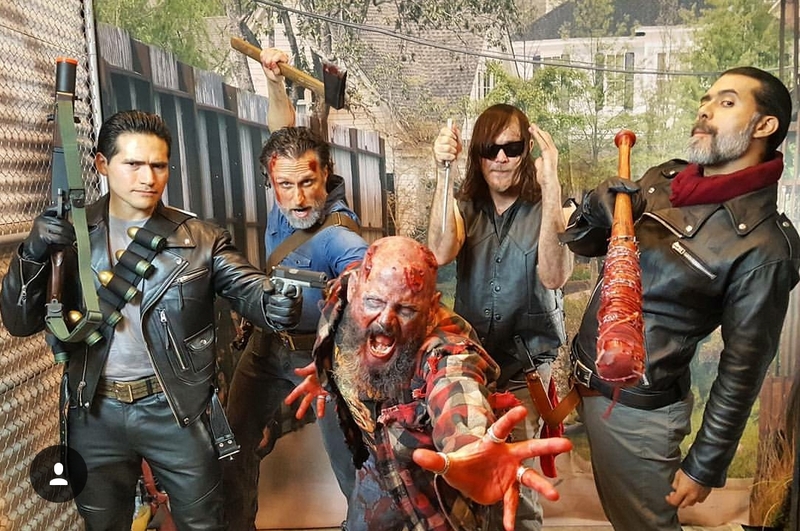 Did you know that early on in the pre-production process of “Terminator Genisys”, the nanotech infected John Connor T-3000 was originally designed with the ability to form a deadly whip? 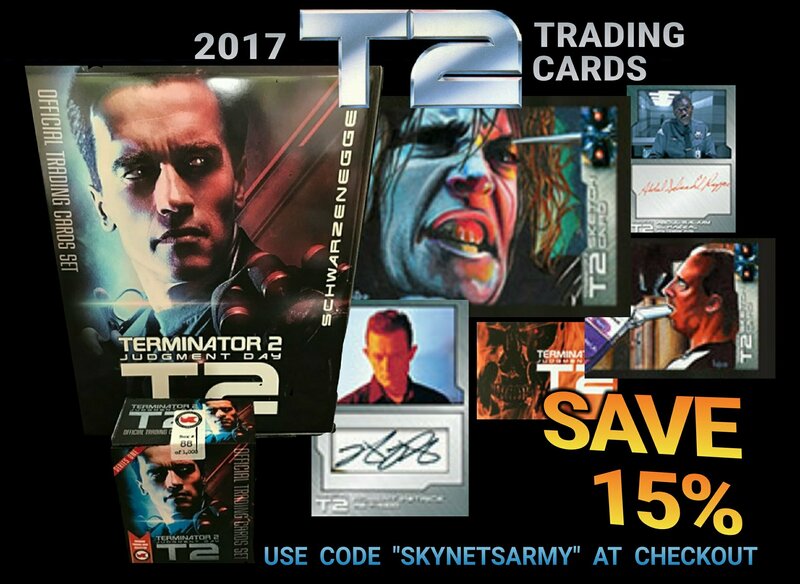 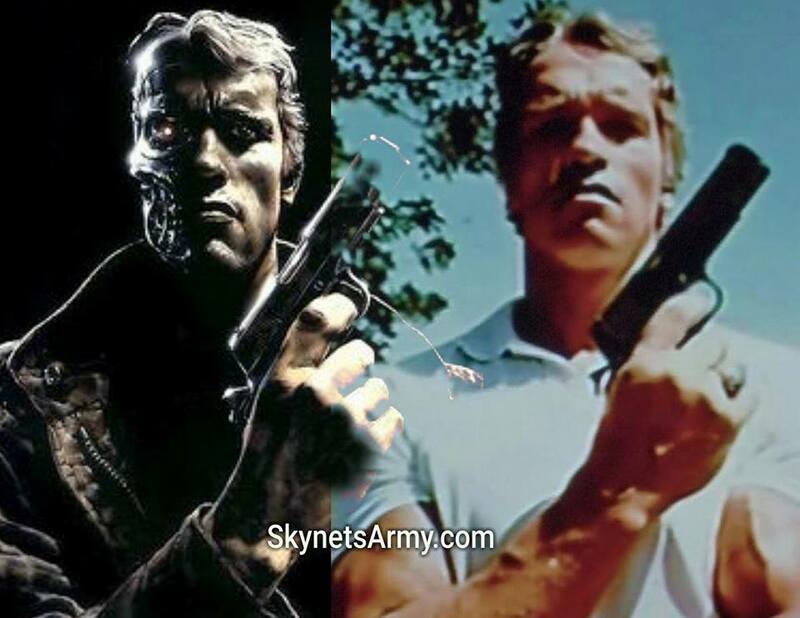 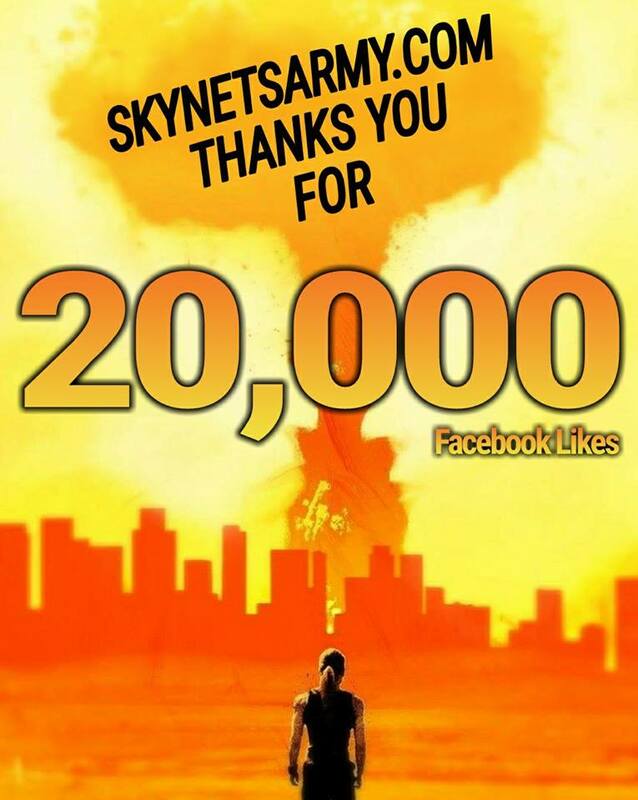 Did you know that the above publicity picture taken to promote 1984’s “The Terminator” appeared in a few publications… even though it had a glaring error? 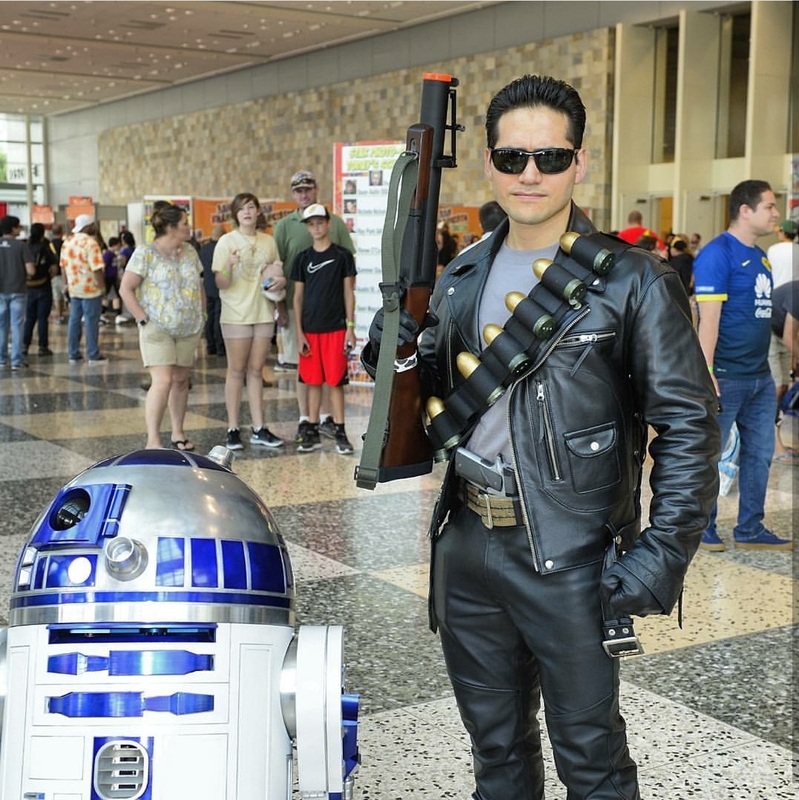 THINGS MAY BE SMALLER THAN THEY APPEAR. 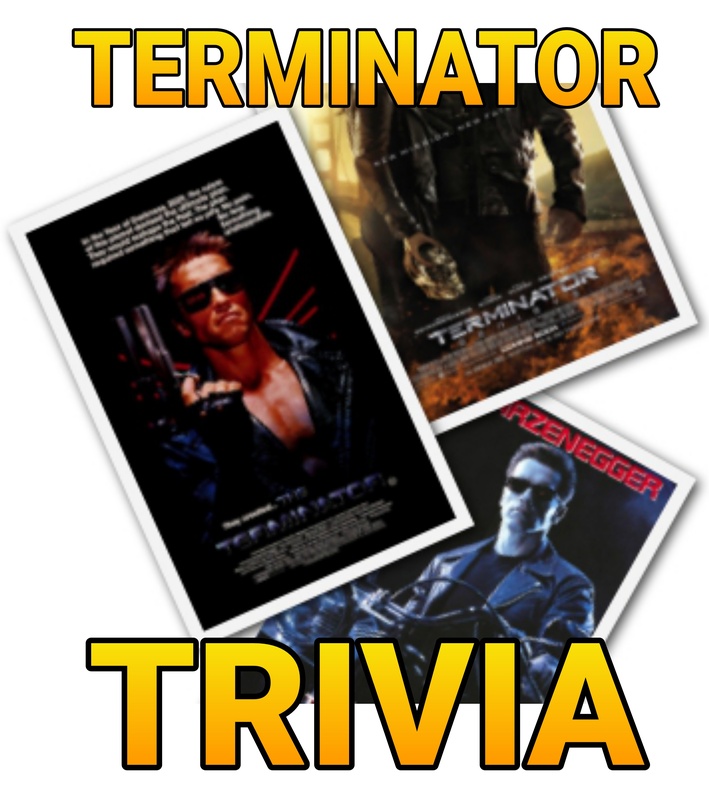 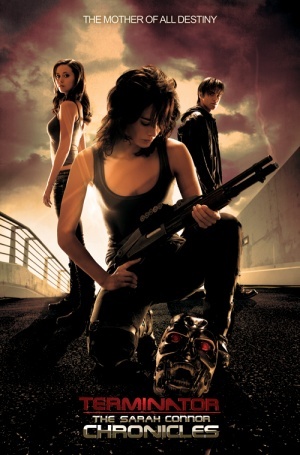 Did you know that in the 1984 classic “The Terminator”, it wasn’t a real tanker that blew up behind Sarah Connor? 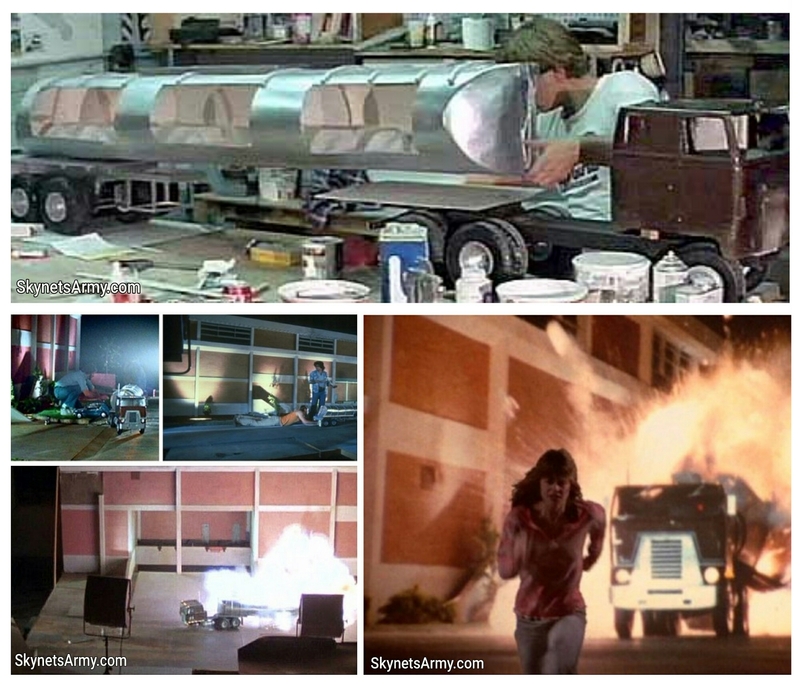 The tanker was actually a highly detailed scale model loaded with strategically placed explosives. 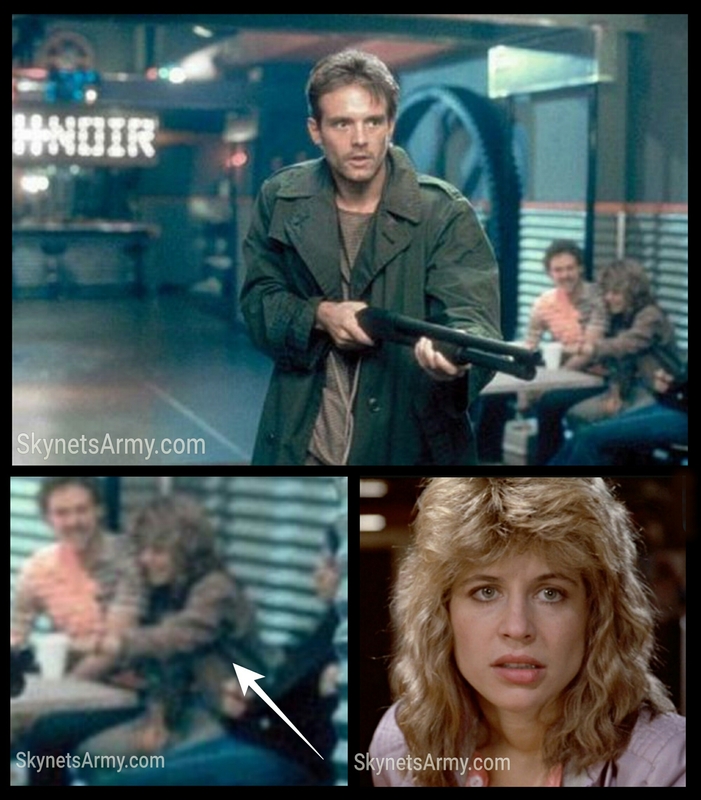 Once exploded, the footage was later projected using rear screen technology behind actress Linda Hamilton running. 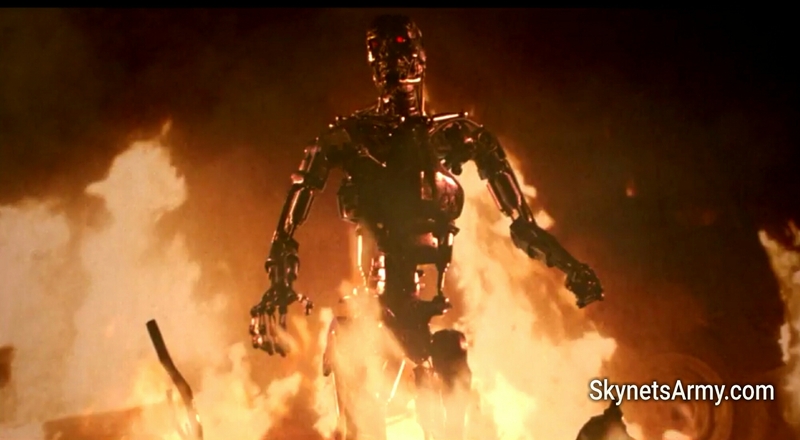 It took two attempts to get the tanker explosion right. 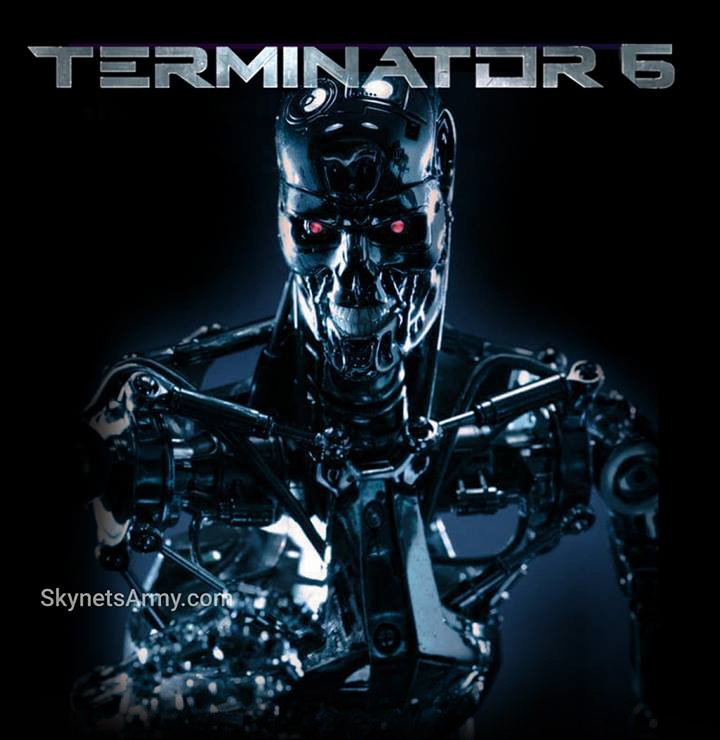 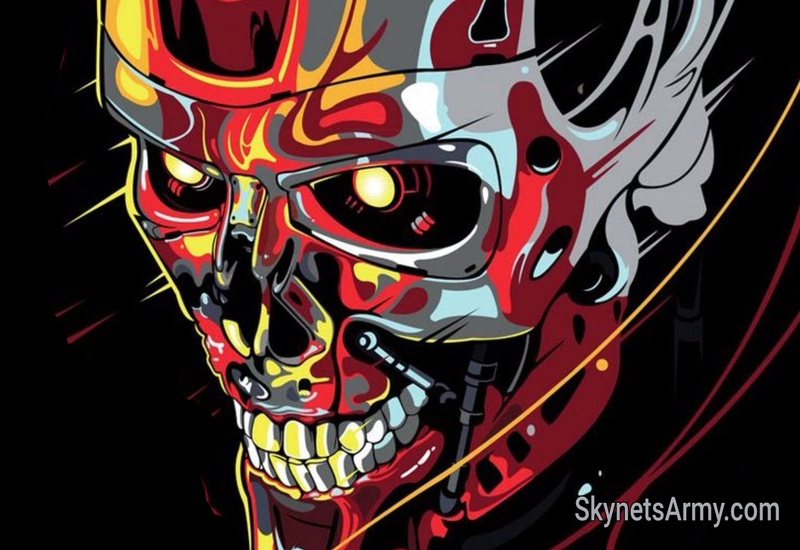 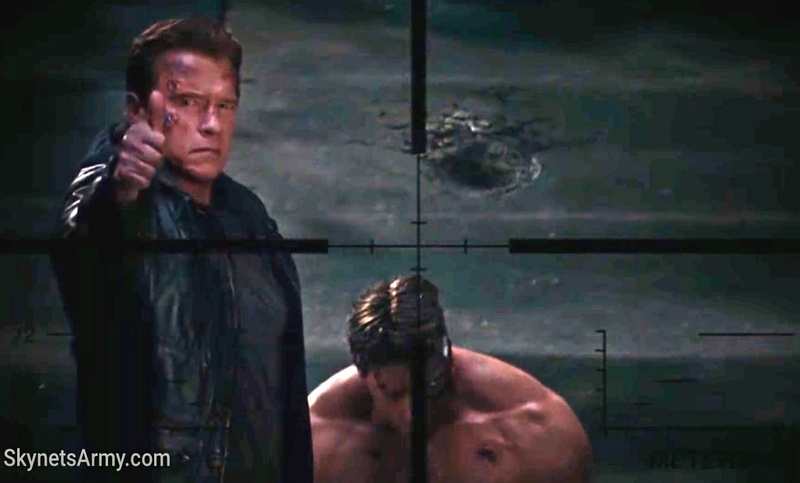 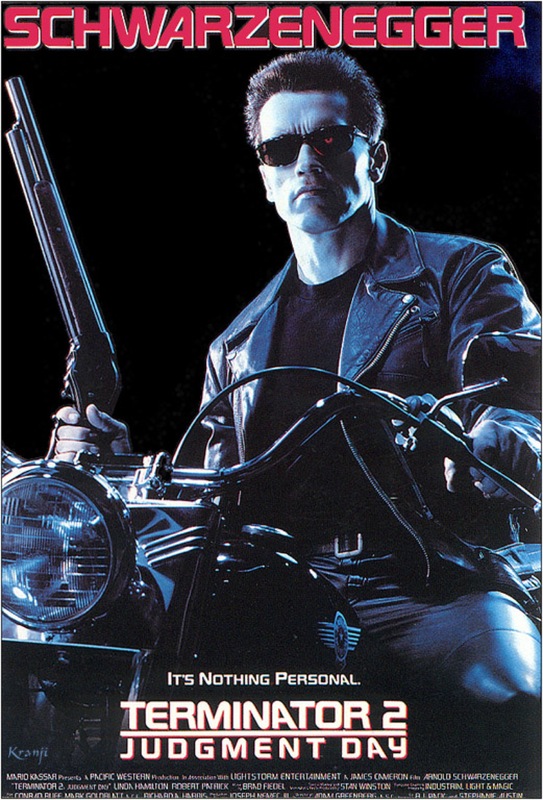 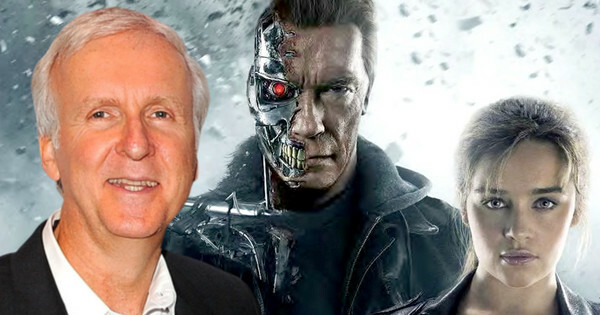 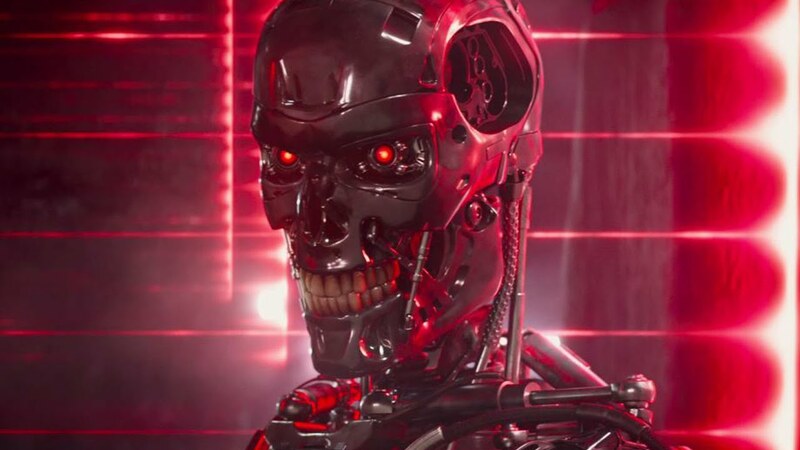 Did you know that the special effects team for “Terminator Genisys” de-aged Arnold Schwarzenegger as the Guardian Terminator in all of his 1984 scenes? 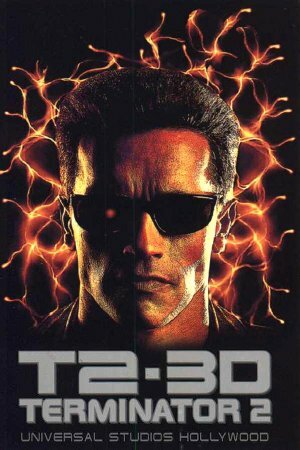 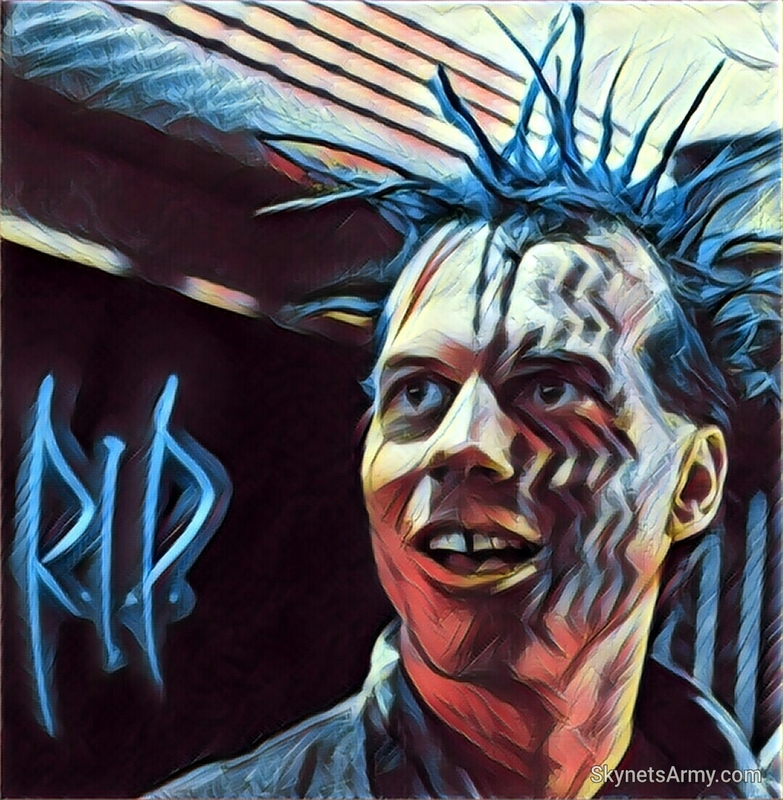 Understanding cyborgs can age, the script required “Pops” to be 50 years old in 1984. 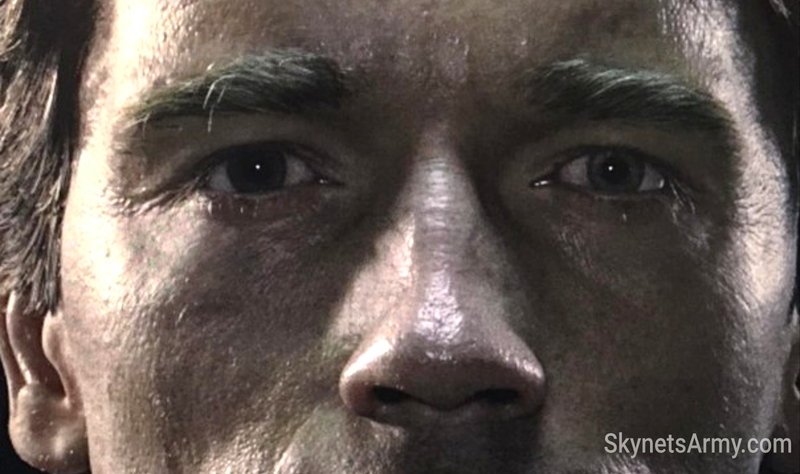 This required visual effects artists to shave 17 years off Arnold’s 67 year old face using digital techniques to resculpt and smooth out his face (using 50 year old photos of Arnold as a reference). 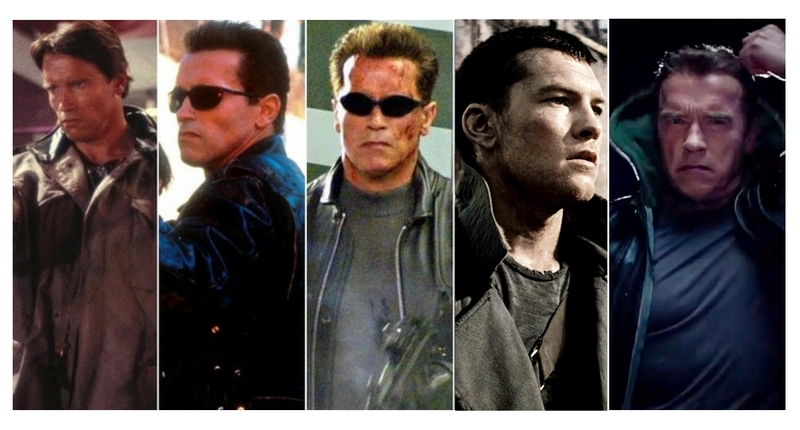 THE MAN WITH MANY FACES! 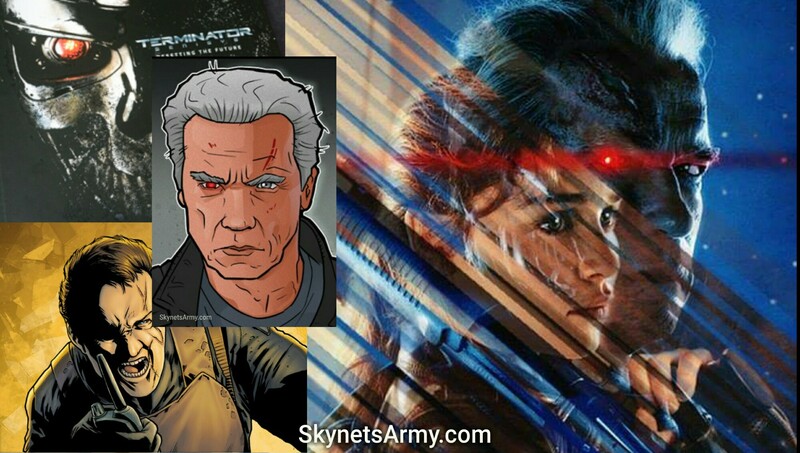 Did you know that most of the stunts you see actor Arnold Schwarzenegger performing in Terminator Genisys wasn’t really performed by Arnold? 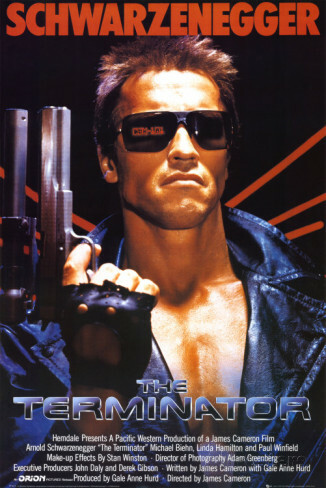 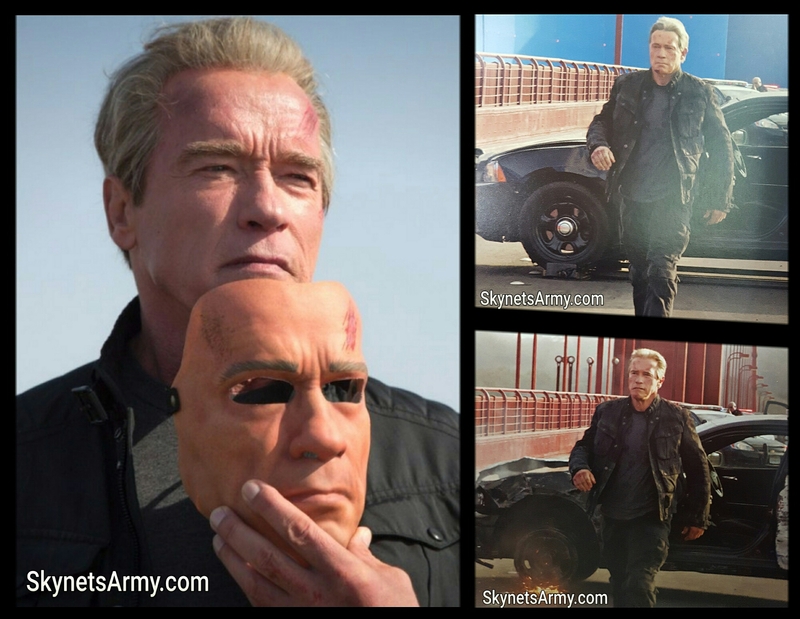 A majority of the stunts were actually performed by trained stunt professionals wearing masks made from a mold taken of Arnold’s face. 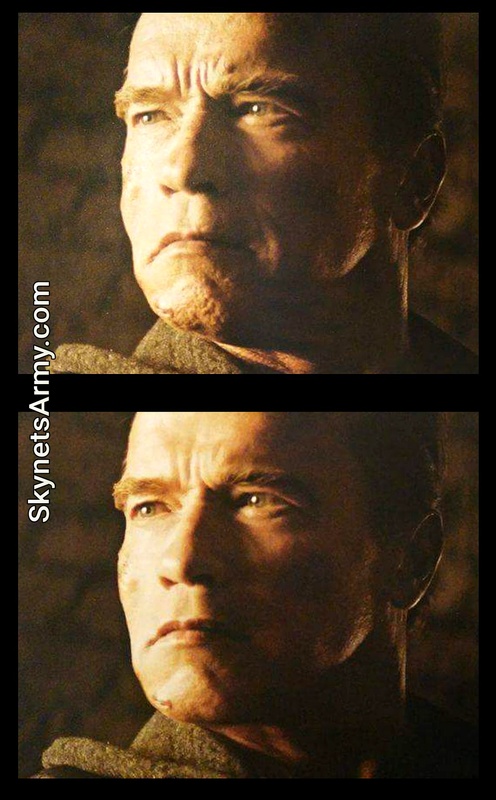 These masks were later replaced with Schwarzenegger’s real face in post-product using computer imagery. 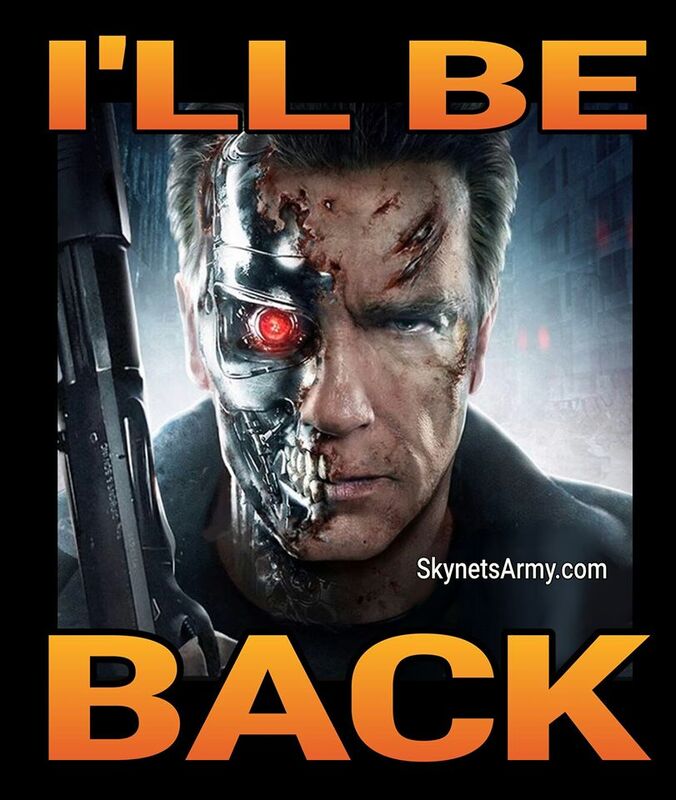 We’ll be back… with Volume Five! 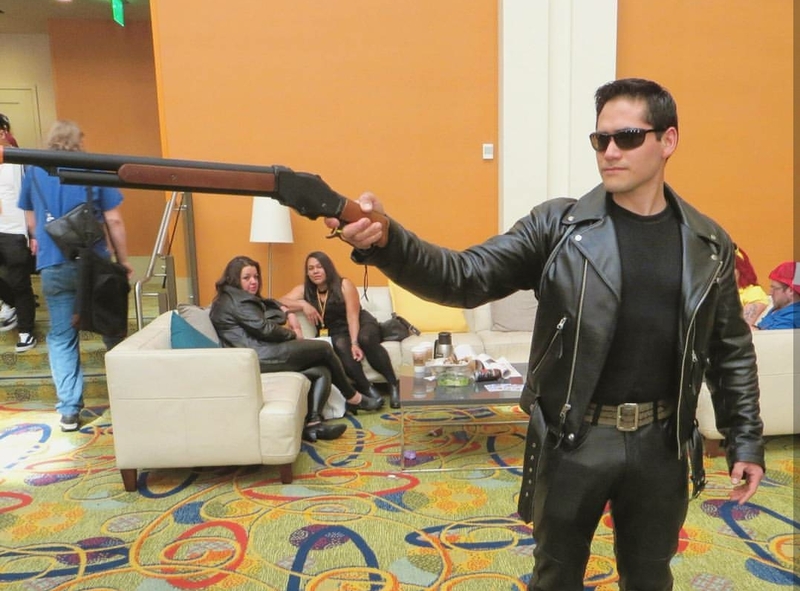 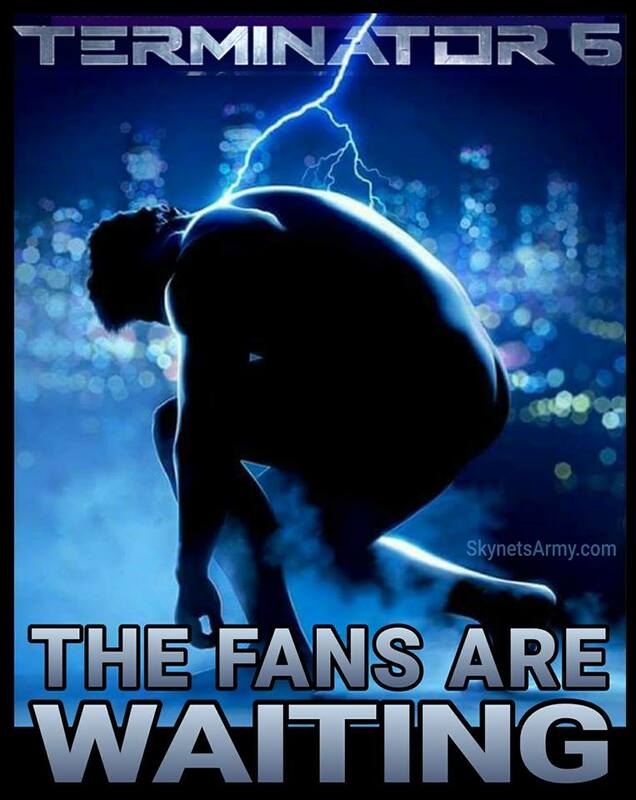 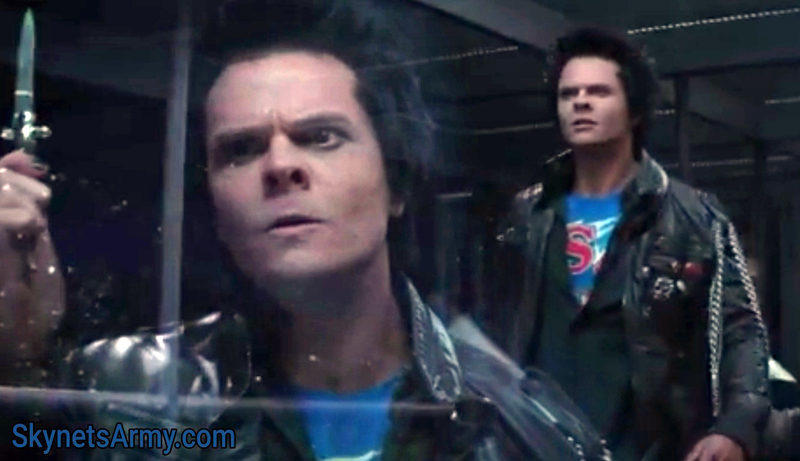 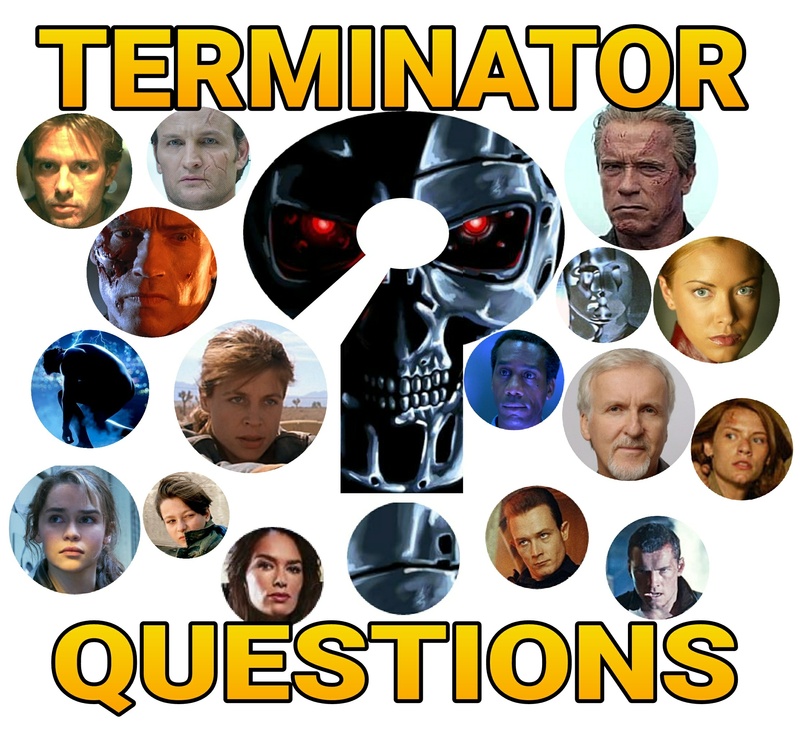 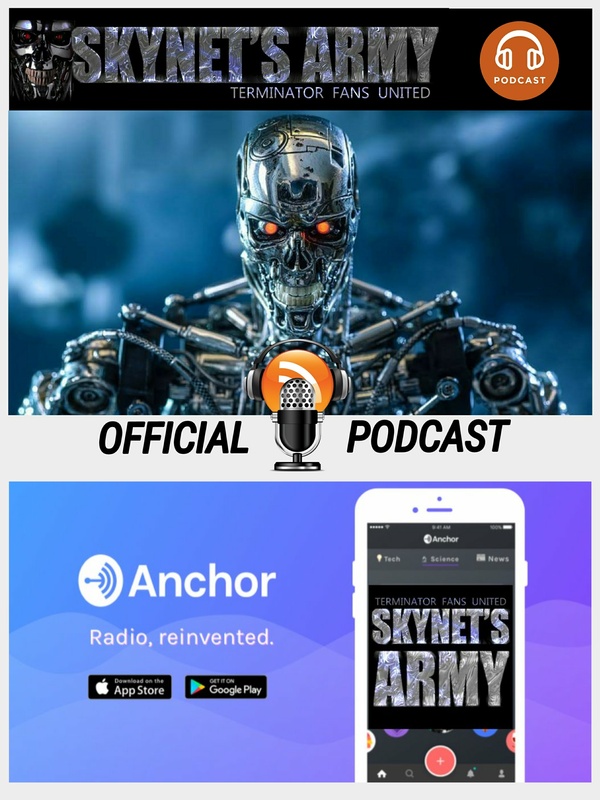 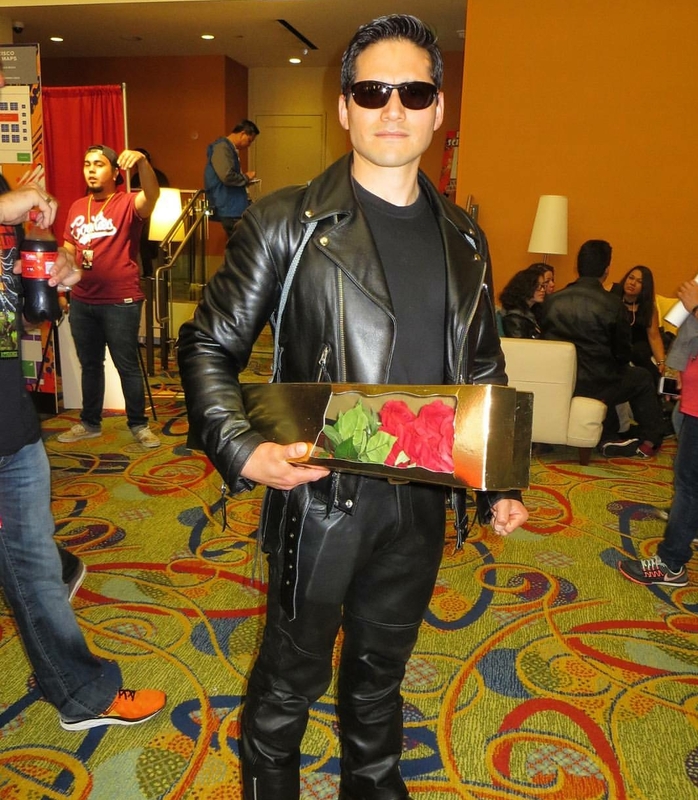 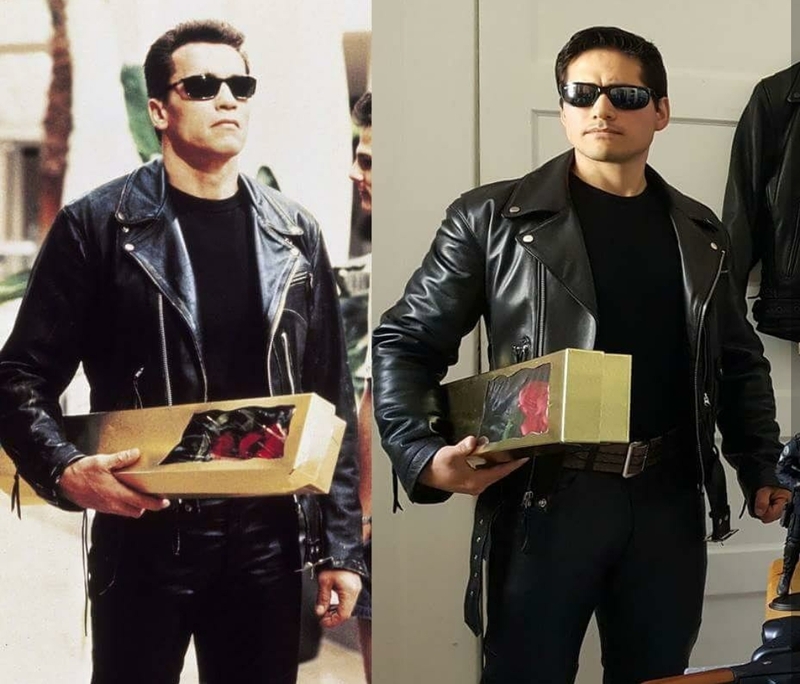 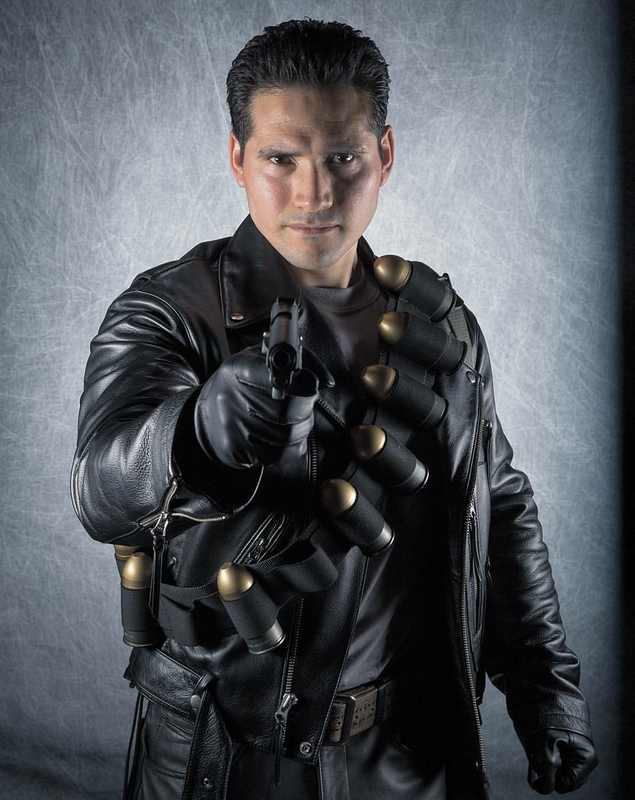 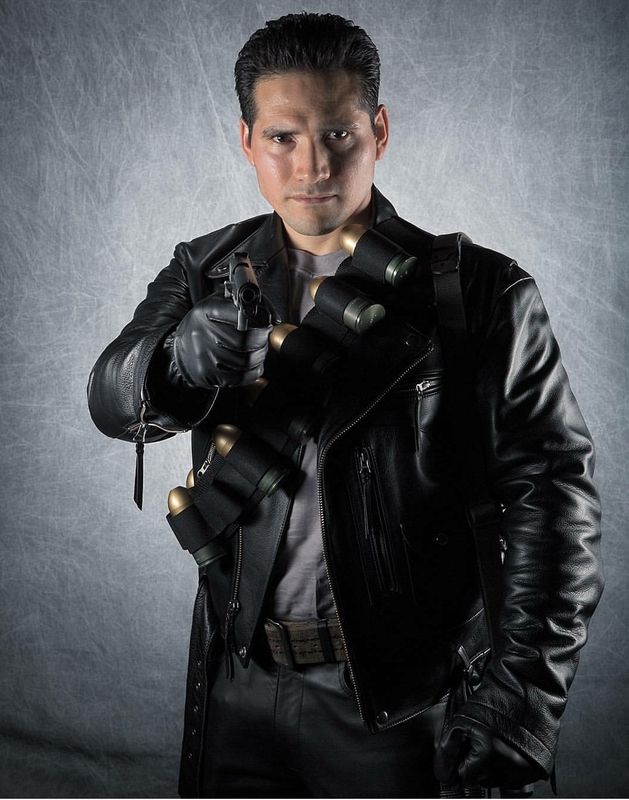 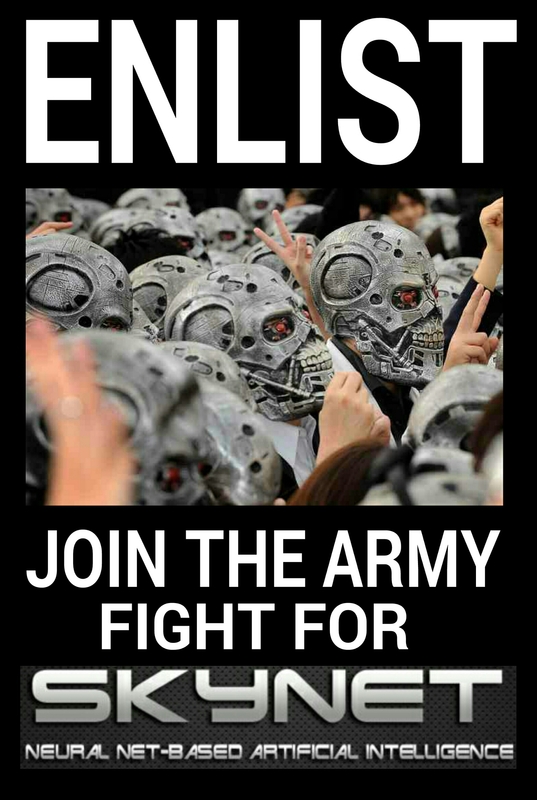 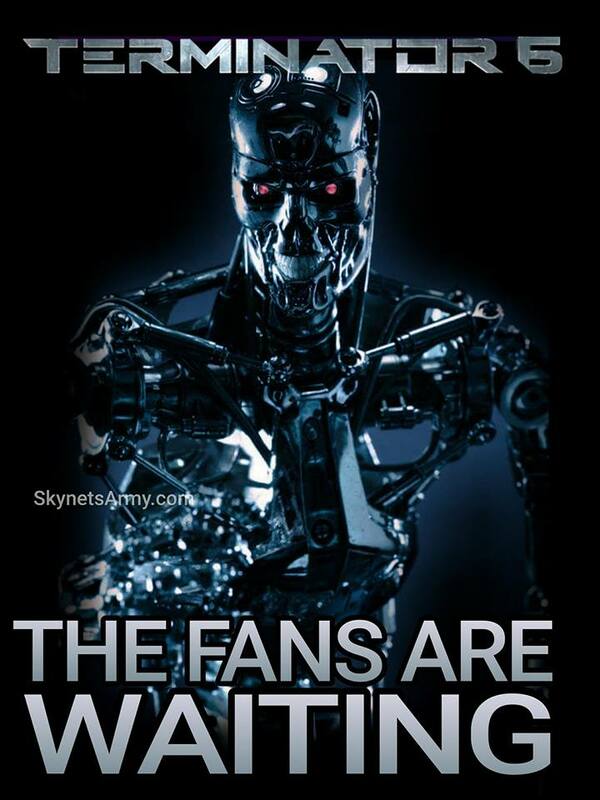 Previous PostTERMINATOR INTERVIEW: Actor John Edward Lee talks “GENISYS”, type-casting and big brass balls!Next Post“TERMINATOR 2” 3D 2016 : New details are announced including two new video games!